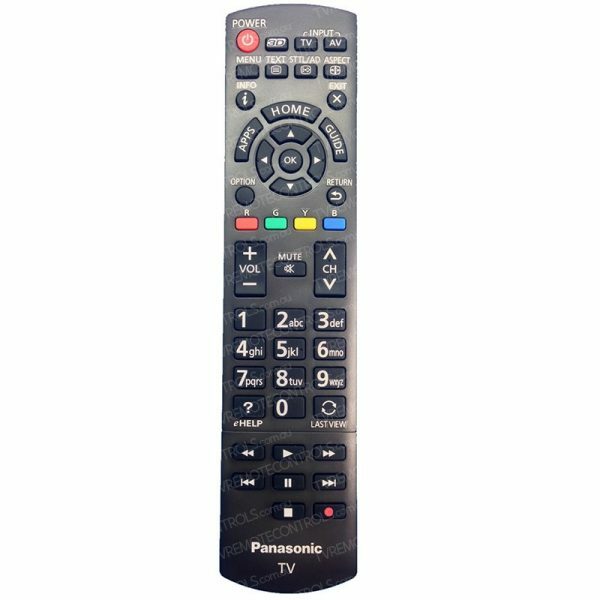 This PANASONIC N2QAYB000933 TV Remote Control is bought directly from PANASONIC and is the exact same remote control supplied. Genuine PANASONIC Remote Control Type:? N2QAYB000933. Suitable for?PANASONIC Models: TH42AS700A, TH50AS700A, TH55AS700A, TH55AS740A, TH55AX670A, TH60AS700A, TH60AS740A, TH-42AS700A, TH-50AS700A, TH-55AS700A, TH-55AS740A, TH-55AX670A, TH-60AS700A, TH-60AS740A. 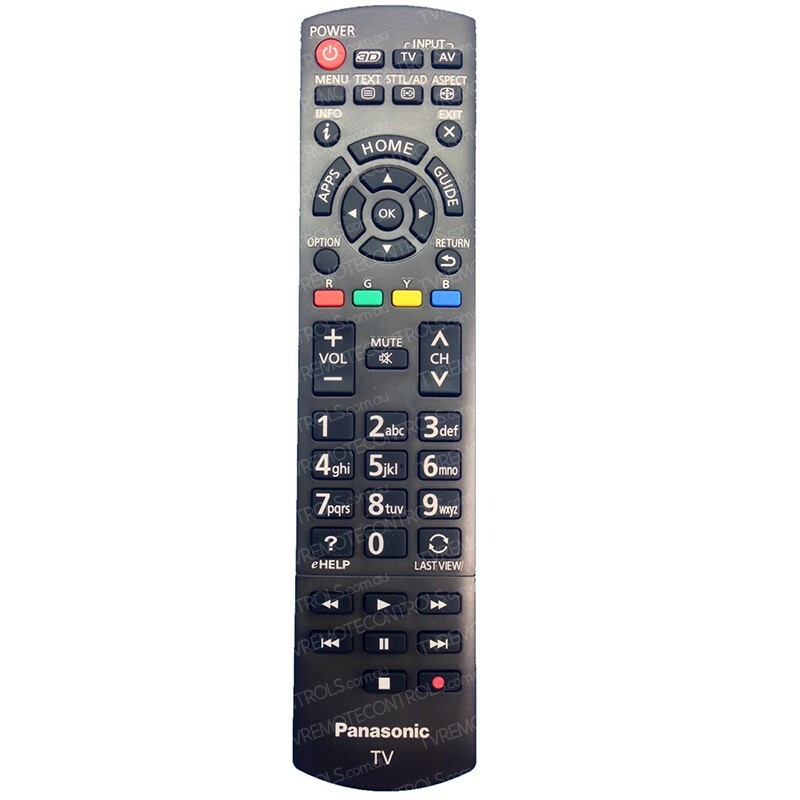 REPLACEMENT PANASONIC N2QAYB000933 TV Remote Control.